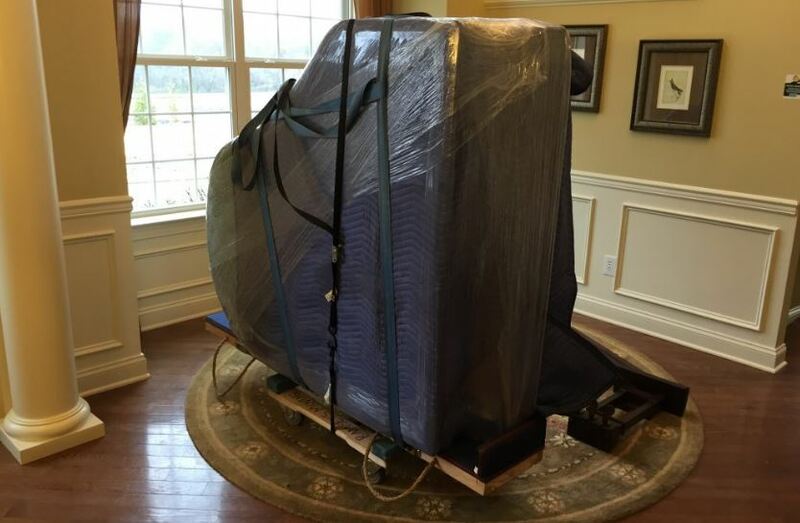 Why use a piano moving service? The number one reason to use a professional piano mover is to make sure your piano is not damaged when moving it from point A to point B. The biggest mistake we see is when regular people try to move a piano themselves. This is a big mistake and extremely risky. Its not worth it. Period. Trust your local professional piano movers to handle all your piano moving labor tasks, you'll be extremely happy you did. Not only do we move pianos, but we also can do any extra labor and preparations if necessary like disassembly and assembly, piano padding and wrapping, nationwide and out of state delivery and even piano disposal. We do it all when it comes to piano moving services.